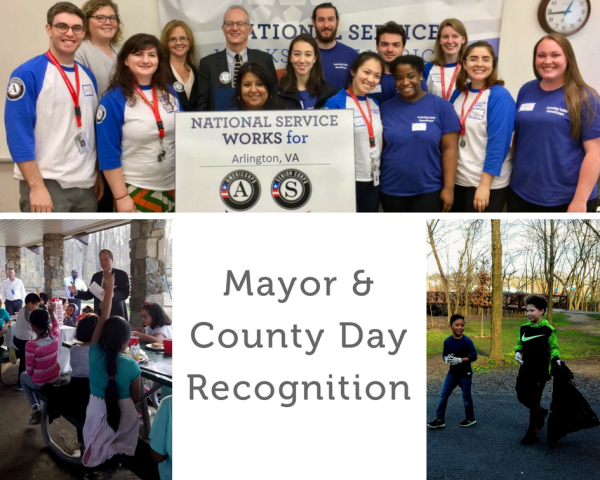 On April 4, 2017, Jay Fisette, Chair of the County Board of Arlington, proclaimed April 4, as ​ Mayor's Day of Recognition for National Service in Arlington County. Aspire! also celebrated our AmeriCorps team contributing over 100,000 hours of community service to Arlington County since its inception. Aspire! hosted a Day Of Service event and was joined by other AmeriCorps groups, County Board members, and school Board members. Thank you to everyone who celebrated with us. InsideNova's coverage of our name change and move. 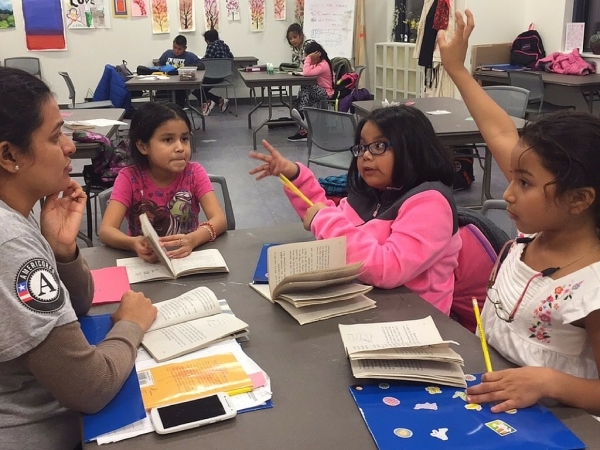 Our executive director is named to Leadership Arlington's 40 Under 40. Aspire! and Arlington County's joint press release on our build-out of the 3rd floor of AMCC. Watch this video to learn more about what we do and how we achieve great results.